The Hebrew word eth (את) means divine, and the Hebrew word cepher (ספר) means book, scroll, letter or writing. 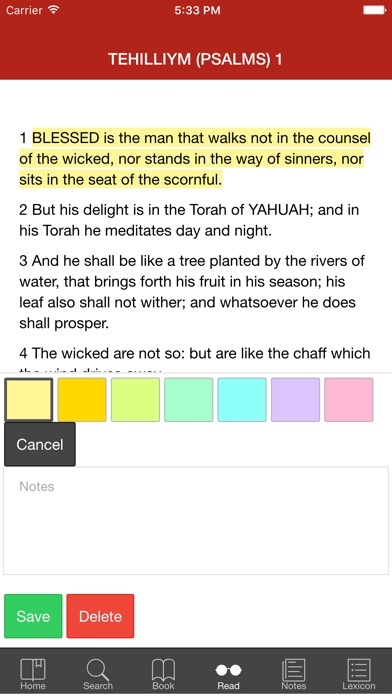 Hence, the את CEPHER is the “Divine Book”. This complete collection of sacred scripture restores much of what has been removed and/or incorrectly interpreted in the Bible for centuries! • Sets forth a translation, rather than a substitution of the names of the Father, Son and Holy Spirit. 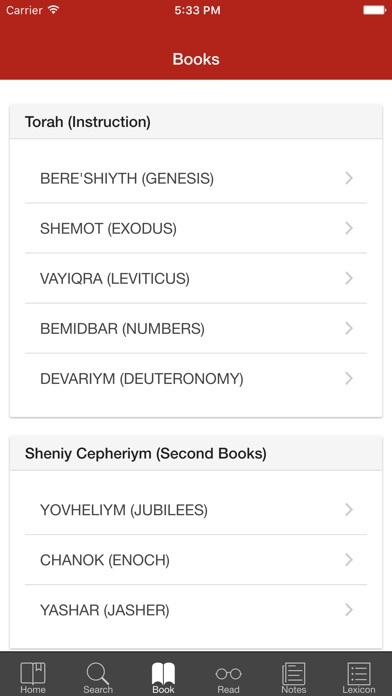 • Transliterates over 3,100 other Hebrew names and places without substitution. • Omitted in other translations, the את has been restored over 10,000 times. • Includes all of the 74 previously canonized books, plus another 13 books considered to be inspired and/or historically significant such as Chanok (Enoch) & Yovheliym (Jubilees) from the Dead Sea Scrolls, as well as Yashar (Jasher), 2-4 Ezra (Esdras), 1-2 Baruk, and 1-4 Makkabiym (Maccabees) – all published in the chronological order of their writing. • Corrects the errors (for the first time) in Shiyr HaShiriym (Song of Solomon), Yeshayahu (Isaiah) 14, Zakaryahu (Zechariah) 5, Mattithyahu (Matthew) 23, and corrects several other notorious errors found in virtually all previous English translations. • Restores the 29th chapter of the Acts of the Apostles chronicling Paul’s journey to Spain. 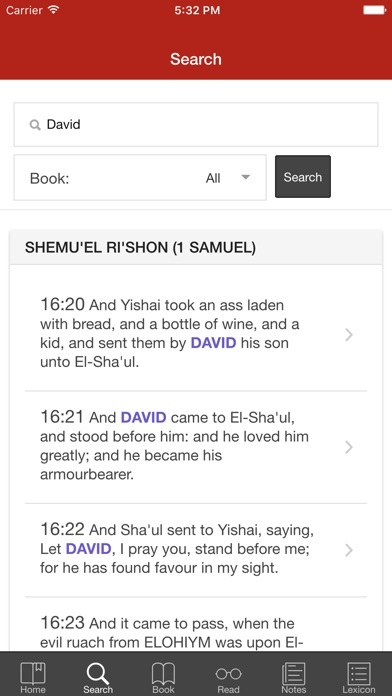 The Cepher App allows you to easily search the scriptures by keyword, book, chapter or verse and is loaded with extra features, including: • Note-taking capability with sorting. • Highlighting available in seven different colors. • A Lexicon of all the transliterated Hebrew words found in the את CEPHER. 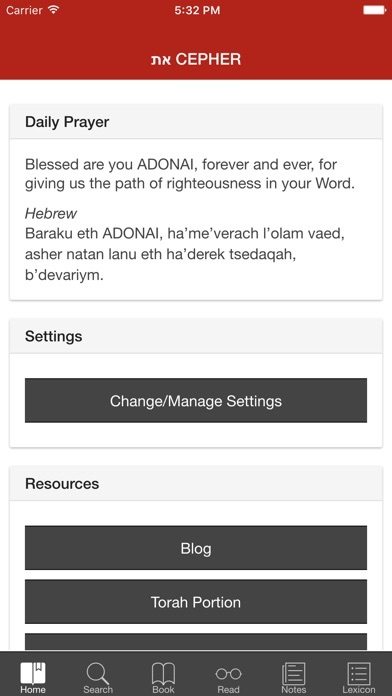 • The Daily Hebrew Prayer. • Links to our Weekly Torah Portion, Dr. Stephen Pidgeon’s blog, articles and other free downloads available our website. One-time cost covers all future updates/ revisions to the text.